When the Clipper 2017-18 Round the World Yacht Race departs Seattle for the penultimate leg of its 40,000 nm circumnavigation of the planet, it will be engaging in pioneering scientific research. One of the team yachts, Visit Seattle, has been fitted with a special sensor, for monitoring the effects of ocean acidification around the US Coast. The Clipper Race is working with the Port of Seattle, National Oceanic and Atmospheric Administration (NOAA) – an agency within the US Department of Commerce – as well as the University of Washington, Sunburst Sensors and Visit Seattle to raise public awareness of itsOcean Acidification Program, which studies changes in ocean chemistry in response to increasing carbon dioxide (CO2) in the atmosphere, associated with climate change. 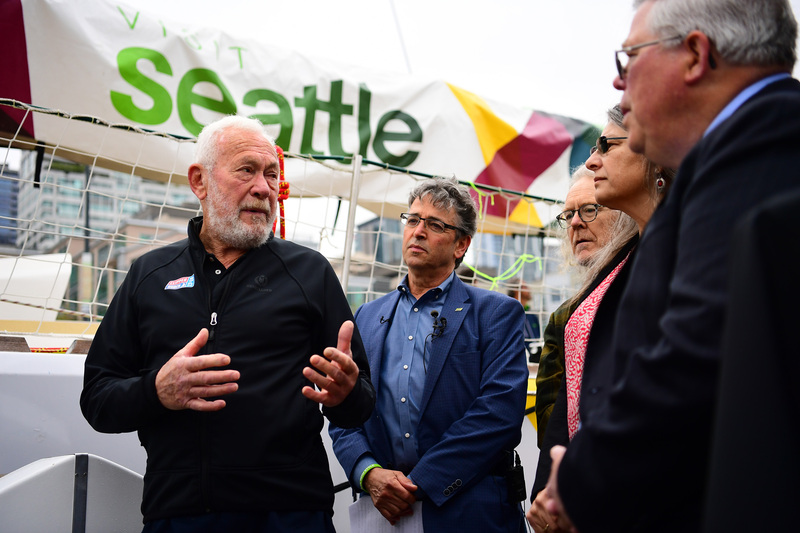 Visit Seattle, one of the Clipper Race’s eleven identical 70 foot ocean racing yachts, has been fitted with a Sunburst sensor, the recent winner of a $2 million XPRIZE ocean health award. The sensor will monitor ocean acidification during the 6,000nm US Coast to Coast leg of the race. The race departs Seattle on 29 April and heads to New York via the Panama Canal. 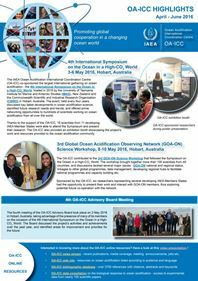 This route will fill a vital gap in the current Global Ocean Acidification Observing Network (GOA-ON) as it’s a route never before monitored by the NOAA. 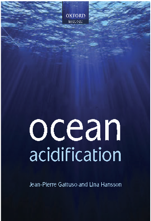 Not only does ocean acidification endanger ocean and marine life, the wider affect is the interference of a global seafood ecosystem which provides the primary protein source for two billion people around the world, and is an industry which generates billions of dollars for businesses around the US Coast. The Clipper Race fleet will line up for Race 10: The Garmin American Challenge on Sunday 29 April. The slipping lines ceremony will be streamed live, conditions dependent, via the Clipper Race: LIVE Facebook page from 11:00 local time. The fleet will line up for a short inshore circuit in Elliott Bay before heading back out into the Pacific Ocean. Clipperaroundtheworld.com, 28 April 2018. Article.